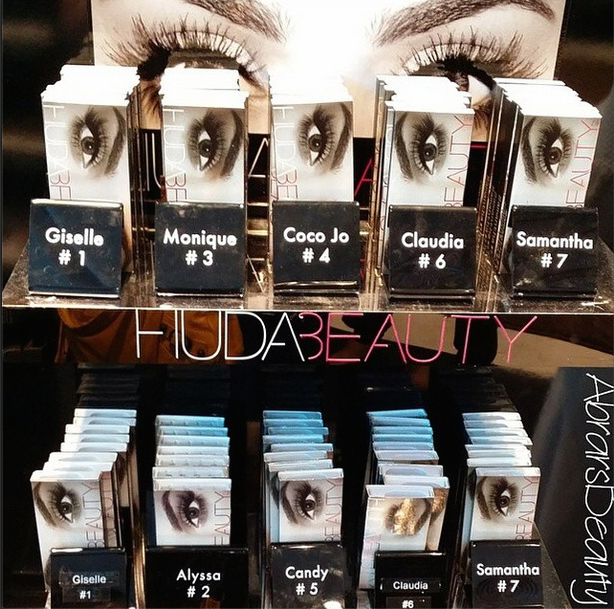 UPDATE: These lashes are now available at Sephora (U.S & Canada). Read my blog post for more details. I'm also giving one pair away on my Instagram. 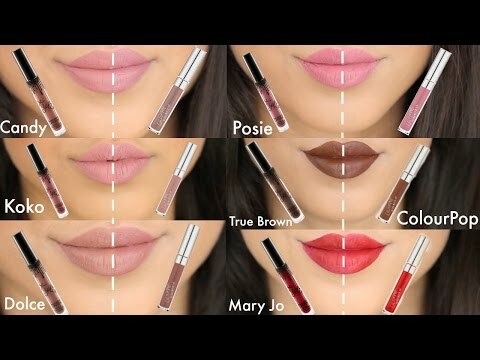 Click here for Huda Beauty Liquid Lipstick Swatches and giveaway details! 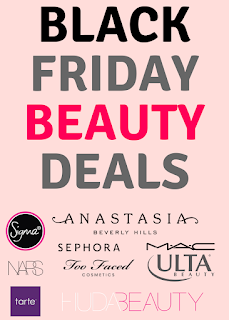 Huda Beauty lashes are now sold online and they ship worldwide: shophudabeauty.com. They were supposed to be launched on September 15th but there was some delay but the wait is finally over. The site has been launched today! I've been wanting to try Huda Beauty Lashes for quite some time now. 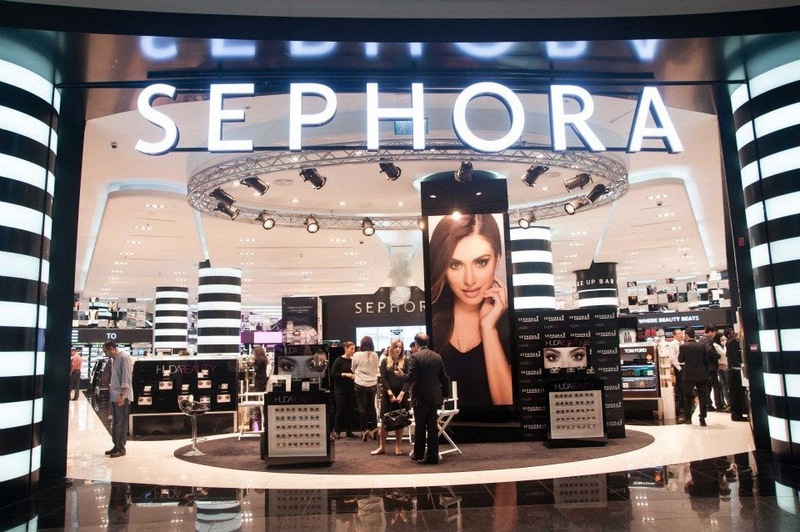 Sephora stores in the Middle East carry these lashes but sadly, they aren't available worldwide. 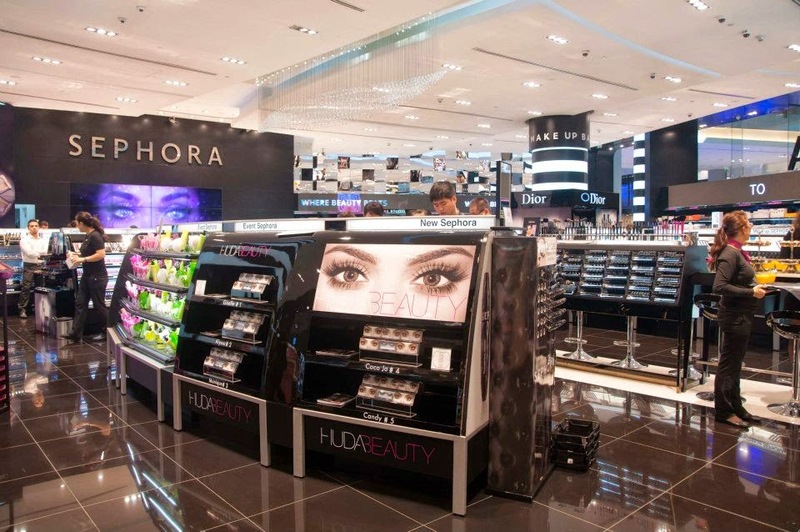 In Dubai, each set of lashes retails for 69 AED, which is about $20 CAD ($18 USD). 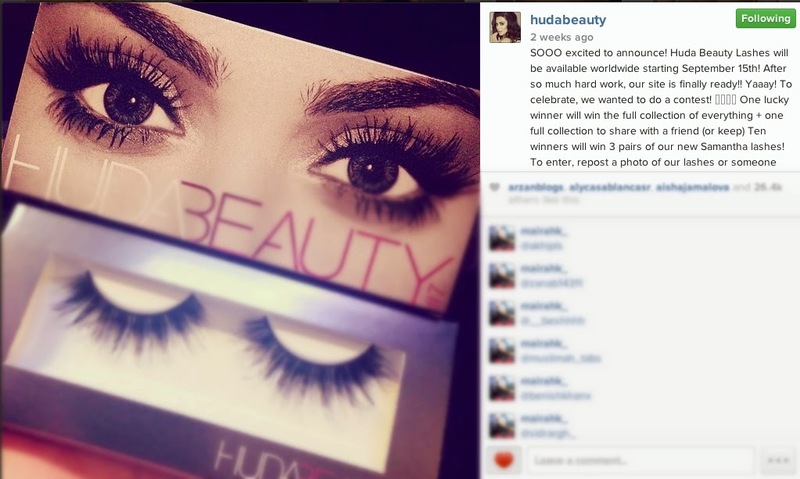 I was planning on buying them during my next trip to Dubai but then I saw the post the annoucement on Huda's Instagram: "Huda Beauty Lashes will be available worldwide starting September 15." I was really happy to see this because I was able to get them sooner than I had planned to. All of the lashes are made of natural and synthetic fibers and they are cruelty-free. While some lashes are designed for natural/daytime look, others are more glamorous. 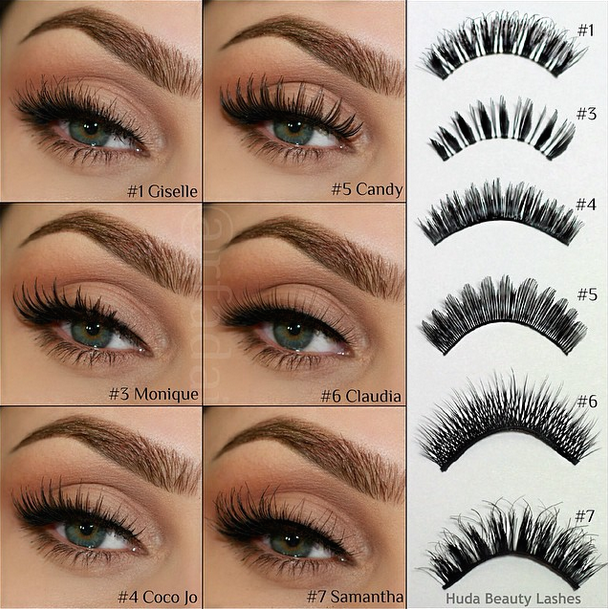 Here are the list of lashes for each style. 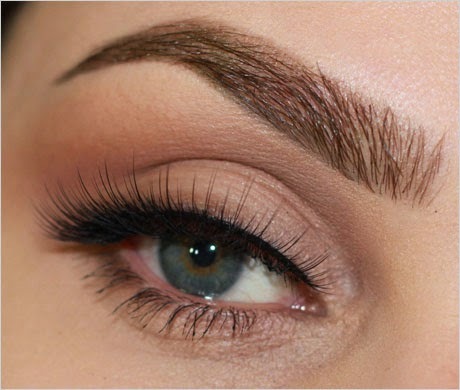 Some lash sets can have 2 styles (Giselle). 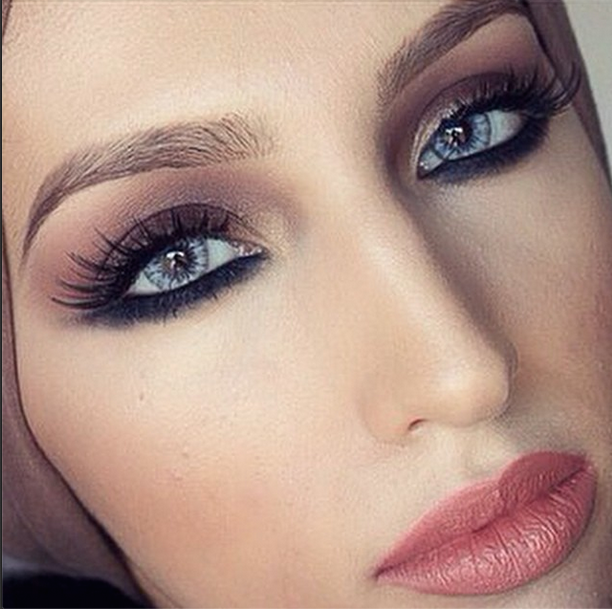 These are her favorite lashes and they're named after her daughter, Nour Giselle. This lash set is very popular! 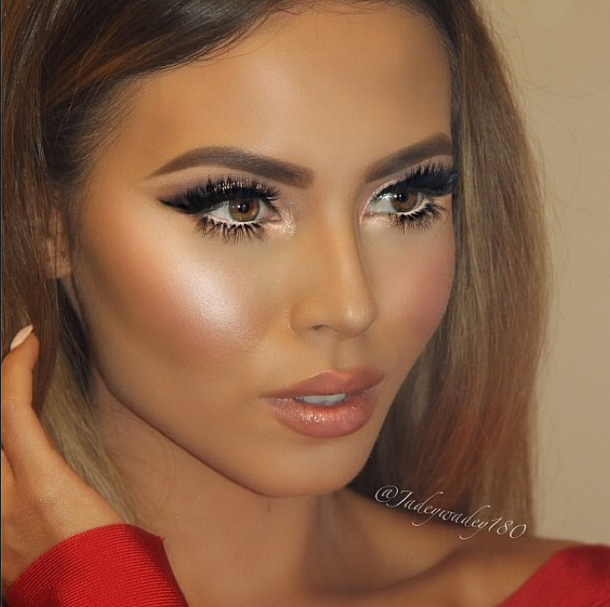 It can be used during day for a more natural look and even at night time. It all depends on how you apply them. 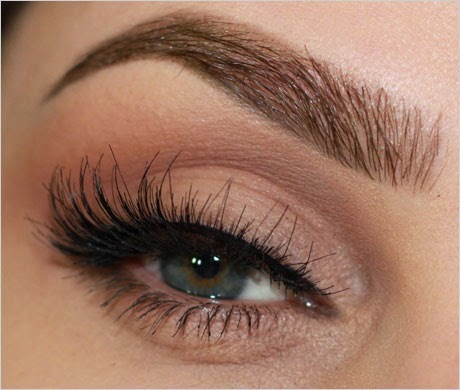 And if you want a more dramatic look, you can apply another set of lashes on top of these. This set of individual lashes can be used on bottom and top lashes. 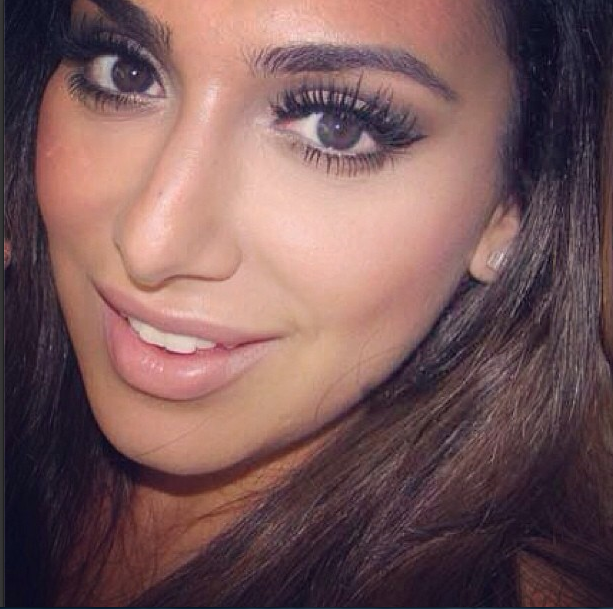 It's named after her sister, Alya Kattan. 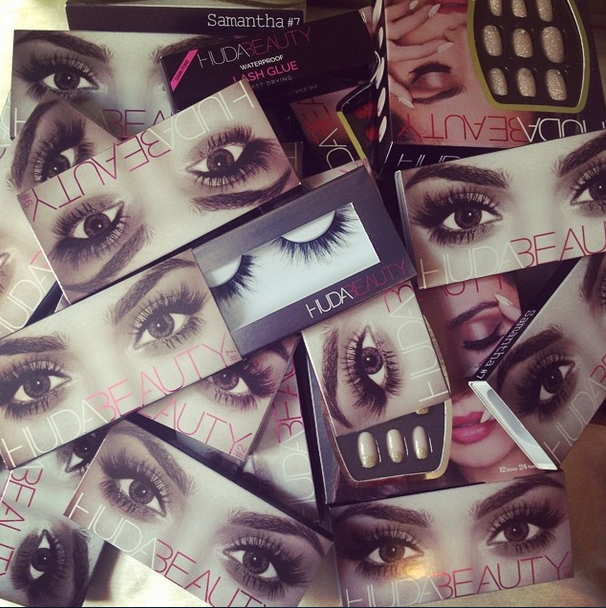 It includes 3 different sizes of flare lashes and 1 thin lash. 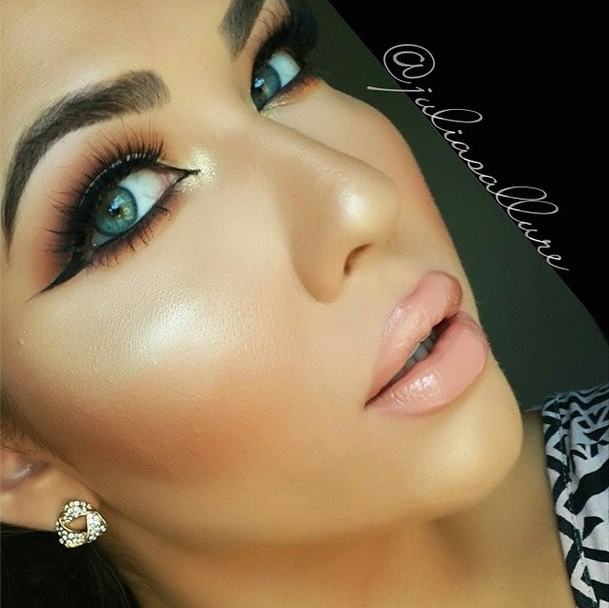 This lash set is named after her sister, Mona who has doll-like lashes. 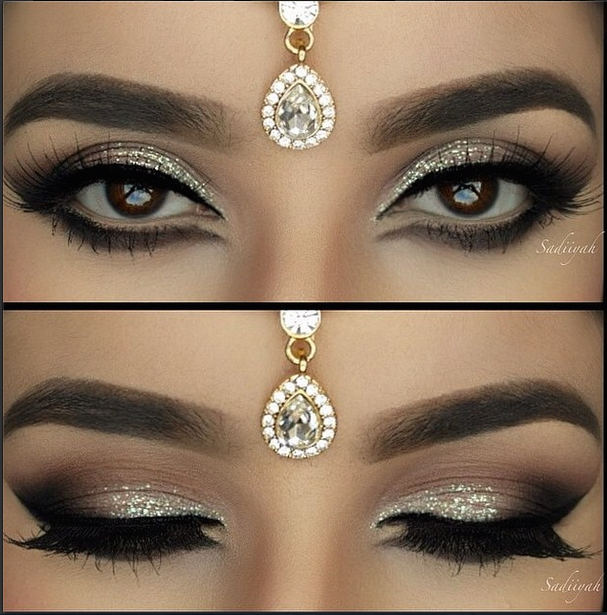 These are used to create a more glamorous look. 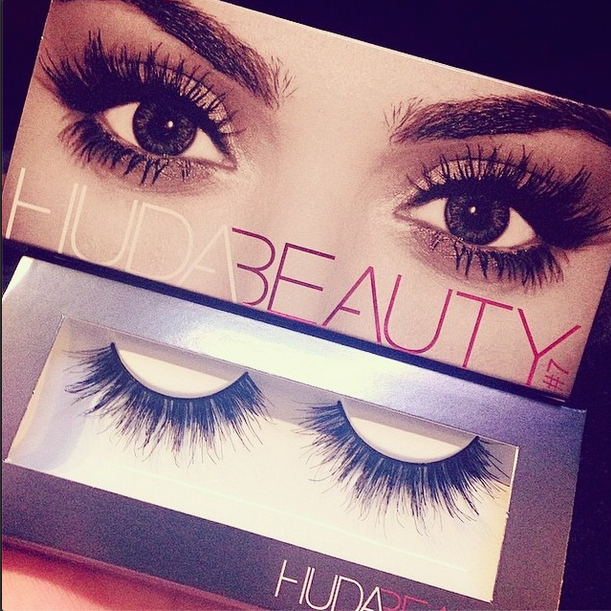 Huda recommends medium to heavy makeup with these lashes. This lash set is named after one of her best friends, Jenan Jojo Saab. UPDATE: Click here to check out my first impression on these lashes! 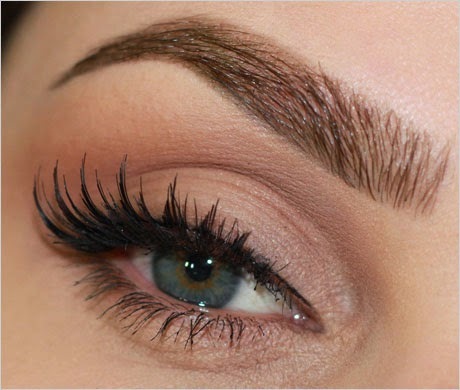 These lashes are soft and more natural-looking. In fact, it's hard to tell you're wearing false lashes with these. 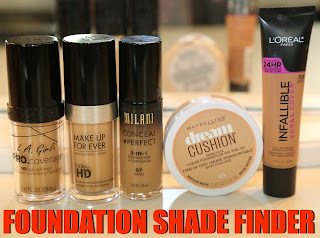 Huda recommends them for those who have never worn falsies. They also work well with all eye shapes. This lash set is named after her best friend, Candice. These are known as the Kim Kardashian lashes. These are great for creating a more glamorous look. 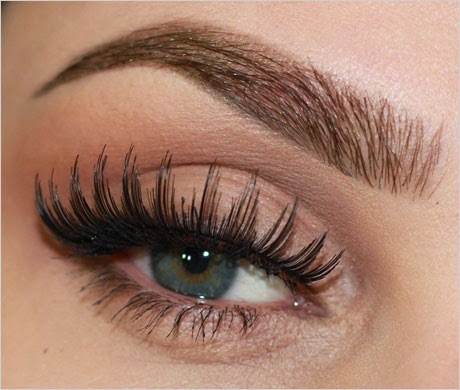 These are long, voluminous lashes that are evenly distributed throughout. 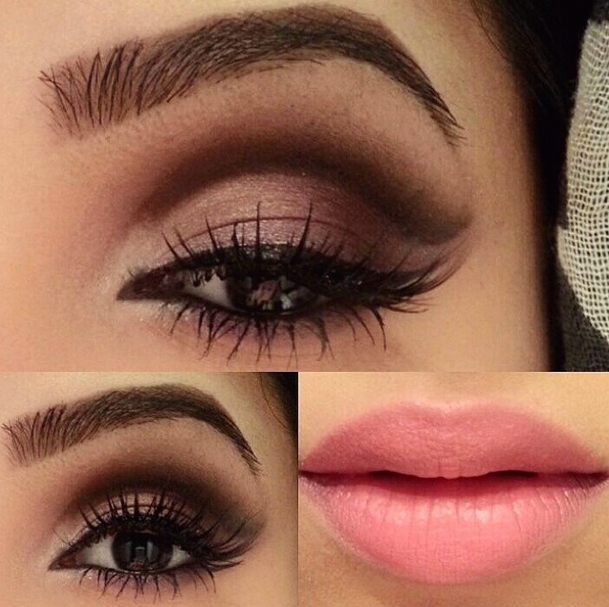 These lashes give more of a smokey eye effect. 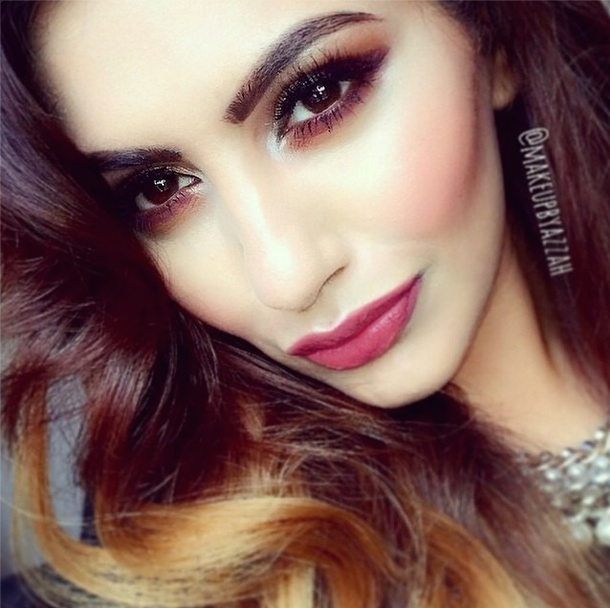 Huda recommends cutting it, so it fits your eye properly. This is her newest last set. It's double-stacked. 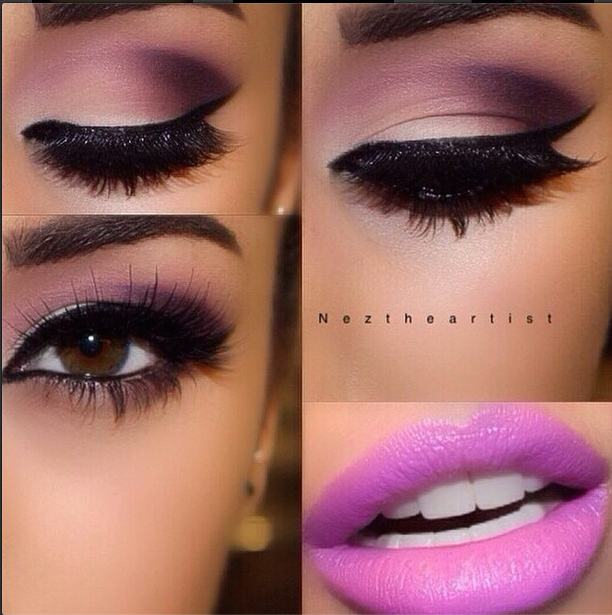 These lashes are great to create a dramatic look. 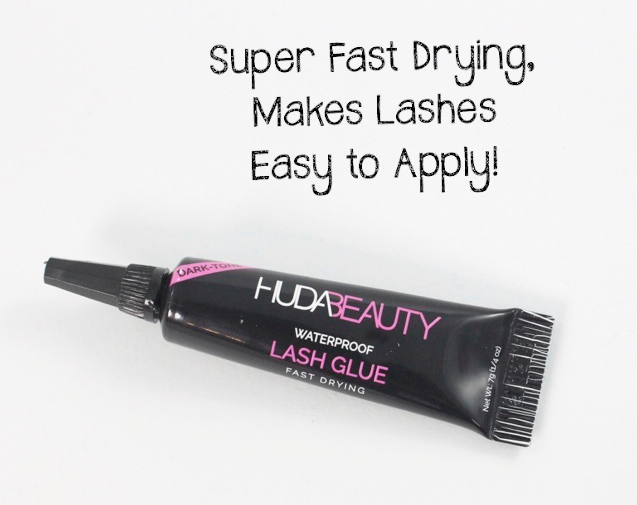 This waterproof lash glue was launched March of this year. It retails for $18 USD. *None of these photos belong to me. 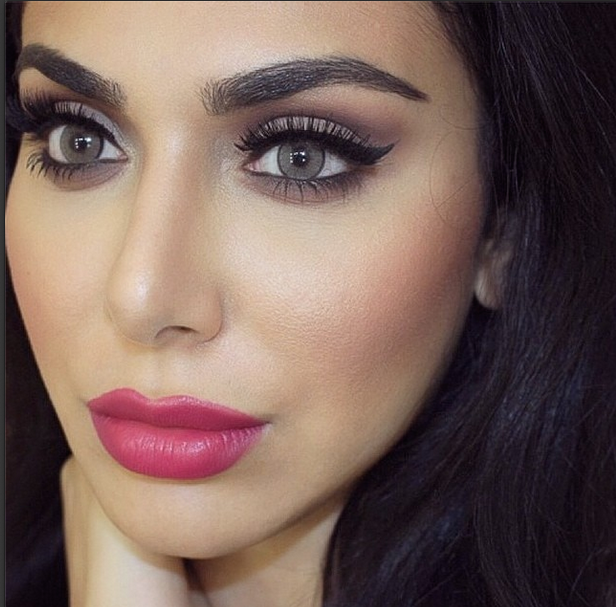 I got them from her Instagram pages (HudaBeauty and Hudabeautylashes ) but some of those photos don't belong to her. So, I've given credits below each photo. Each kit includes nail art set and glue. You can shape it the way you like. These should last you days. Each set retails for $17 USD. You can pay through PayPal. There's a flat rate of $20.58 USD for shipping. Each nail set is $17 USD and lash glue is $18 USD. Hi! If you order them directly from the page to ship them to the US, do you need to pay for customs? Thanks!